Many of us have elements of narcissism in our personality, and that's completely normal. You only get one life, so it makes sense that you'd spend a fair amount of time focusing on what's best for you. But some people have this trait in higher quantities than others, and it can make them more difficult to deal with in various situations. 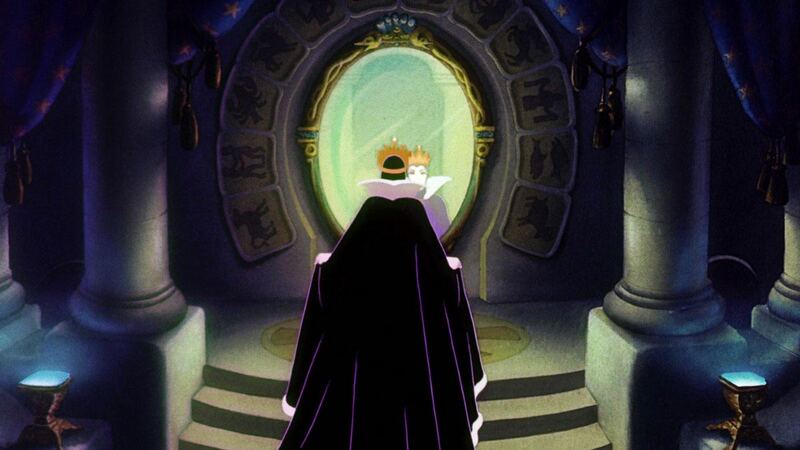 Professor Psychological and Brain Sciences, Susan Krauss Whitbourne, Ph.D., ABPP, defines narcissism as being "a distinct belief in one’s own exceptionalism." Writing for Psychology Today, she explains that "people high in this quality are convinced that they are better than everyone else and deserving of attention and recognition." It comes hand-in-hand with this that narcissists hate being criticised or called out. Which is exactly why there's one word in particular narcissistic people cannot stand: "no." "No" in its various contexts—including "no, you can't do this" or "no, you're wrong—is one of the worst things a narcissistic person can hear. Because, as Susan points out, "as hard as it is for people high in narcissism to accept criticism, it's even more difficult for them to take 'no' for an answer." Leadership and authority: I am a good leader. Anticipation of recognition: I know that I am a good manager because everyone says so. Grandiosity: I very much want to be powerful. Self-admiration and vanity: If I ran the world, it would be a much better place. Exhibitionism: Everyone likes hearing my stories. Relate to those statements and you can't stand being told "no"? You might have a narcissistic personality on your hands. But what's most interesting is to understand how high levels of narcissism can originate in a person, and it's an area scientists have previously studied in depth. In 2016, researchers from the University of Kentucky, David Chester and C. Nathan DeWall, conducted a study analysing the reaction of narcissistic people when they believe they are being excluded. When narcissists were rejected—essentially told "no"—they sought revenge, a reaction Chester and DeWall believe is down to their childhood. Those with an acute sensitivity to rejection often had a life history "characterised by volatile, 'hot-then-cold' interactions with attachment figures", the researchers said.